Ryebuck Media was privileged to film a facilitated community conversation about the experience of the small Victorian community of Condah during World War 1. The conversation took place on April 11 2014 and helped participants learn more about what happened in this community during the war. It also uncovered the stories of those who served in the war, as well as those who stayed at home. Each participant present was provided with the following booklet to assist their participation in the conversation. The questions for the conversation can be found in the booklet (PDF) on page 6. 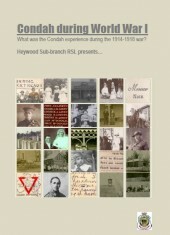 The conversation was hosted by Heywood RSL sub-branch and was made possible through the Anzac Centenary Local Grants Program. Some of the participants gathered for a photo outside the historic Condah Hall. This hall was used for recruiting campaigns and fundraising events during World War 1. 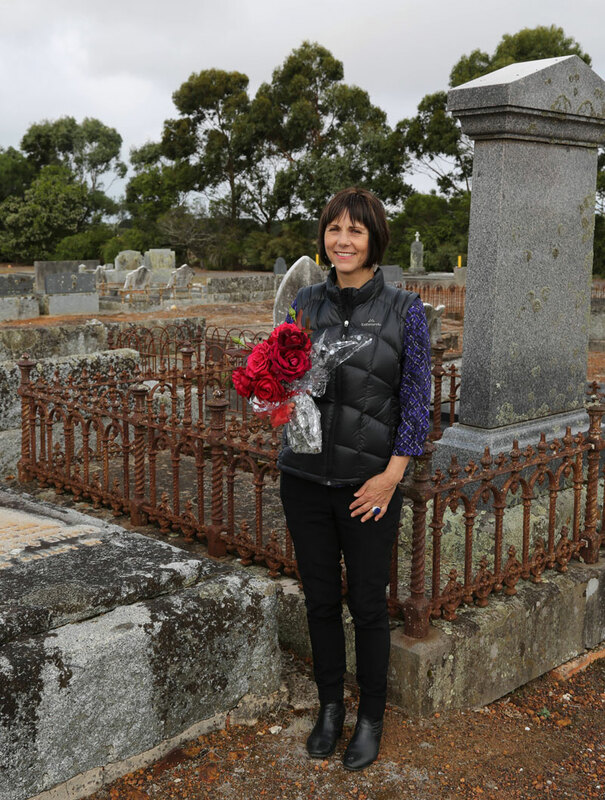 Below, event organiser Maryanne Martin visits the grave of David Millard, Condah cemetery, to place flowers. Millard was gassed during the war but just managed to get home and died in October 1918.